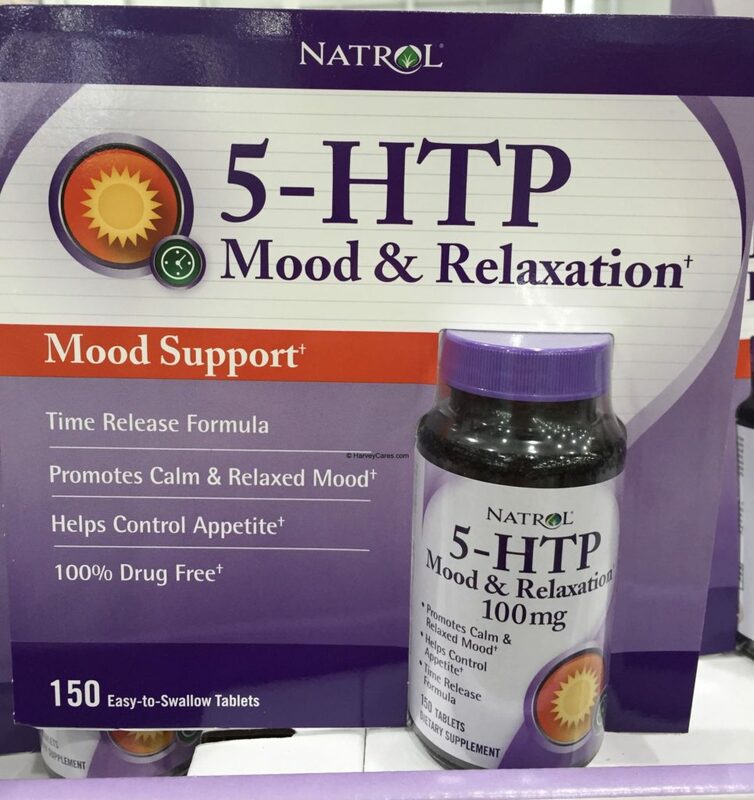 The Natrol 5-HTP Mood Enhancer Support Tablets promotes a calm and relaxed mood while controlling appetite. This highly rated mood support dietary supplement can help effectivey promote a calm mood with its timed release formula. The main ingredient is naturally derived from an African plant seed. The product is 100% drug free. 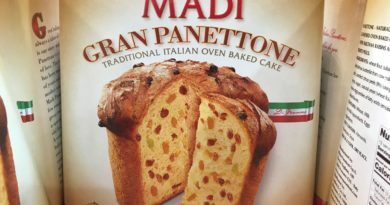 It also has no artificial colors or flavors. The 5-HTP from Natrol is a plant-derived source of an amino acid that increases the level of serotonin in your body. 5-HTP is known to have a positive effect on your sleep quality and mood. It may also impact how anxious you get, your appetite, and your pain sensation. The 5-HTP mood enhancer dietary supplement from Natrol is a great mood boosting product. 5-HTP stands for 5-Hydroxytryptophan. It is also known as oxitriptan. It is the main ingredient in Natrol 5-HTP Mood Enhancer Support Tablets. 5-HTP is a chemical that your body makes from tryptophan. Tryptophan is an essential amino acid that you obtain from your diet. The 5-HTP chemical is then further converted into serotinin in your body. As you may know, serotonin helps regulate your mood and behavior. Have low serotonin levels, and you may struggle with depressing thoughts, at the very least. 5-HTP is not found in the food you usually eat. This Natrol supplement is made from the seeds of a plant called Griffonia simplicifolia. Looking to Purchase Natrol 5-HTP Mood Enhancer Support Tablets? Shopping for the Best Mood Enhancer Supplements? The Natrol 5-HTP Mood Enhancer Support Tablets is wonderful. Back to the good stuff! 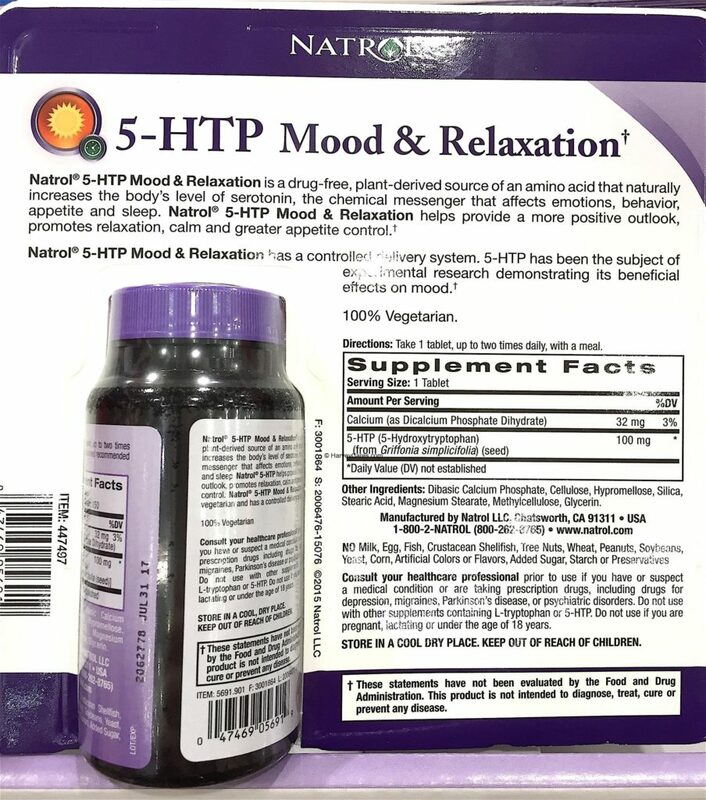 Take a look at the detailed review of Natrol 5-HTP Mood Enhancer Support Tablets below. Item name: Natrol 5-HTP Mood Enhancer Support Tablets. 5-HTP (5-Hydroxytryptophan, also known as oxitriptan). Natrol 5-HTP Mood enhancer support tablets are drug free. Main Ingredients: Calcium. 5-HTP naturally derived from Griffonia simplicifolia (a seed). 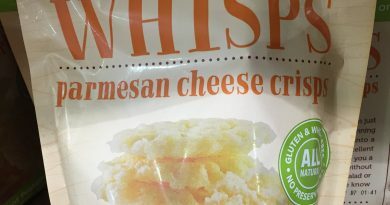 Other Ingredients: Dibasic calcium phosphate. cellulose. Hypromellose. Silica. Stearic acid. Magnesium stearate. Methylcellulose. Glycerin. The Natrol 5-HTP mood enhancing tablets is a dietary supplement. However, these tablets have no nutritional value. And cannot be used as a dieting or meal replacement solution. Thus, there are no nutrition facts or information available. 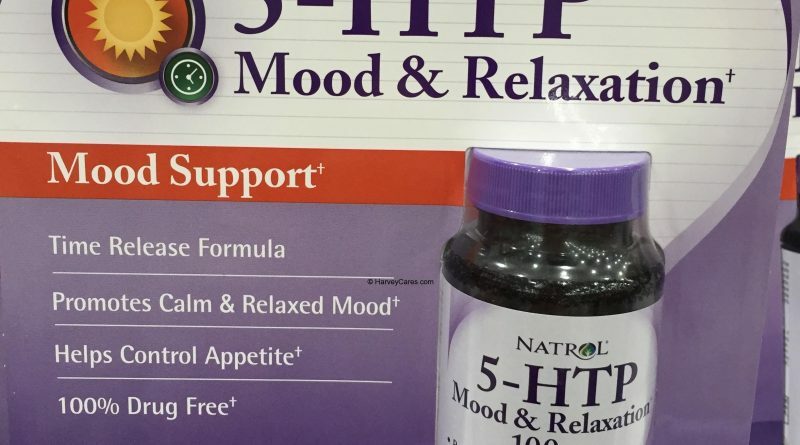 Do not use this Natrol mood support product if you are also taking other 5-HTP or L-trytophan products. Do not use if you are pregnant. The Natrol 5-HTP mood enhancer support tablets feature a controlled delivery system. Take a tablet with a meal, up to twice daily. This mood support dietary supplement can help increase your body’s level of serotonin. A higher level of serotonin helps provide a more positive outlook. It also promotes relaxation and calm. Users have also reported better appetite control. This is a great naturally derived product that is drug free. Good for your body and great for your mind. 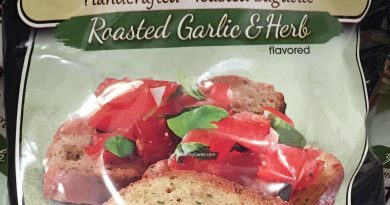 This is after a limited time $4 instant savings promotion. 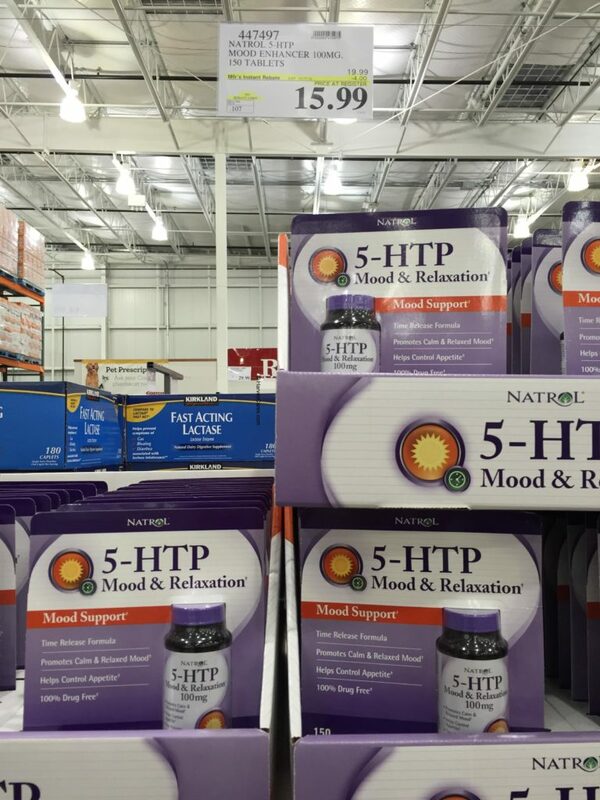 Have you bought the Natrol 5-HTP Mood Enhancer Support Tablets before?